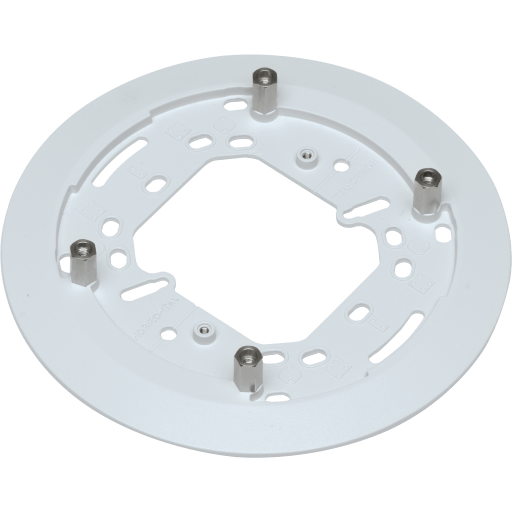 Bracket for mounting on 4 square, 4 octagon, single or double-gang junction box. RJ45 network cable coupler included. Compatible with. Compatible with AXIS M3006/7, AXIS M3024-LVE/3025-VE/3026-VE, P14 Series. 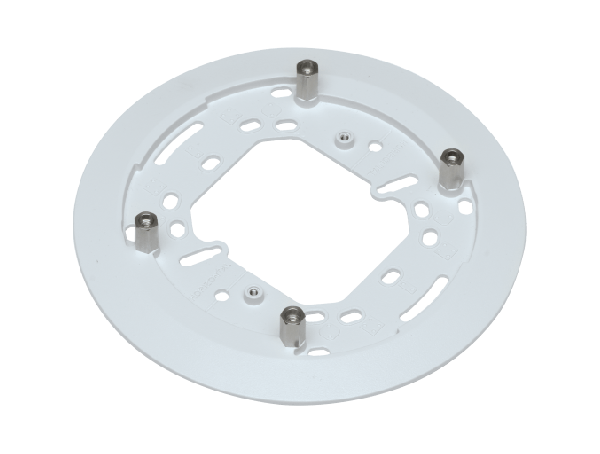 Bracket for mounting on 4” square, 4” octagon, single or double-gang junction box. RJ45 network cable coupler included. Compatible with. Compatible with AXIS M3006/7, AXIS M3024-LVE/3025-VE/3026-VE, P14 Series.